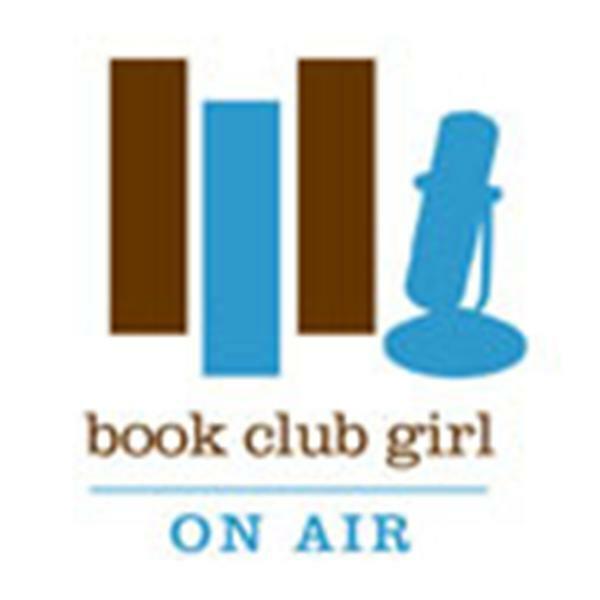 Join Book Club Girl, of the blog http://bookclubgirl.com as she welcomes Diane Noble to discuss her first book in a new Brides of Gabriel historical series set during the formation of the Mormon edict of polygamy. Award-winning author Noble explores the inner conflicts, emotions, and decisions of three women married to the same man in The Sister Wife. Set in the heart of the earliest days of a new nineteenth-century sect known as the Saints, The Sister Wife is a riveting account of two women forced into a practice they don't understand, bound by their devotion to Prophet Joseph Smith. When Mary Rose marries Gabriel, neither of them could foresee how quickly the community would turn to the practice of plural marriage. Devastated when Gabe is faced with an order from the Prophet to marry her best friend, Bronwyn, Mary Rose tries to have the faith to carry through with the marriage. But can she really be married to the same man as her very best friend? Can Mary Rose and Bronwyn face betraying both their husband and their God to do what they feel is right?